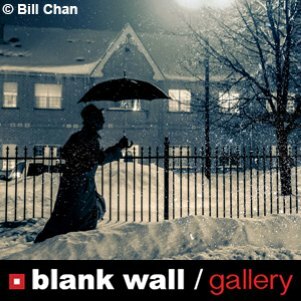 Blank Wall Gallery Photo Contest "Winter"
Winter is many people’s favorite season. Family atmosphere, Christmas, snow. All these things create the magic of winter. Twenty photographs from the ones sent will be chosen to be exhibited by the gallery (December 4 – 18, 2015). All photographs chosen for the photography exhibition at Blank Wall Gallery will be printed on high-resolution Photo paper 320 gsm and will be framed free of charge. Image requirements: RGB, JPG Format, 1.000 pixels (the longest side) on 72 dpi. The photographers who are selected into the exhibition will provide a high resolution Tiff or JPEG file for our gallery to print.